Altra Capital’s is accustomed to viewing life through the client’s eyes. Our focus is on client needs and value creation, time and cost efficiency, transparency and accountability, ethics and customer service. 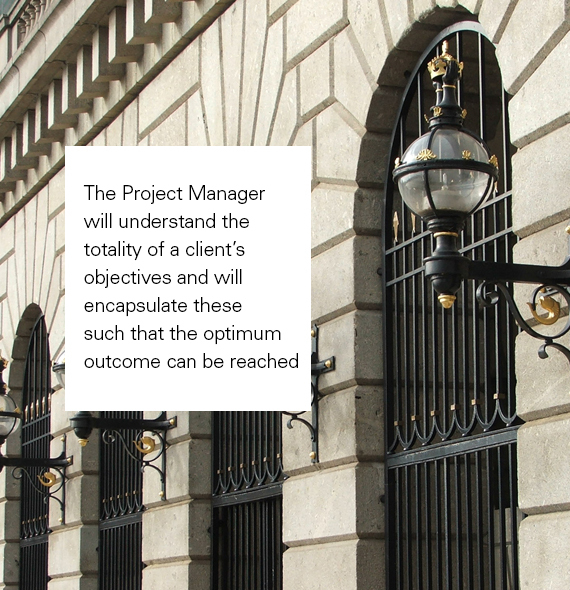 Our Project Management services cover the entire spectrum offering a complete cycle of broad-based services. We aim to provide first-rate advice at affordable prices. We bring flexible, innovative and robust solutions based on many years of world-class delivery, whether business change or physical developments. Altra Capital’s experience and professionalism achieves excellent value for money to customers, bringing global experience wherever it is needed. Altra Capital’s Project Management services include: Development Management; Project Management; Commercial Management; financial modelling and structuring; Risk Management; operational support; lender’s supervision; due diligence; and strategies for emerging economies.